IDConsulting is a Cape Town based company boasting 15 years of Oracle database administration experience from versions 6.0.37 to 12c. IDConsulting’s Oracle customers include British American Tobacco, Reuters, Wesbank, Oracle, Pepkor IT and Pick ‘n Pay. 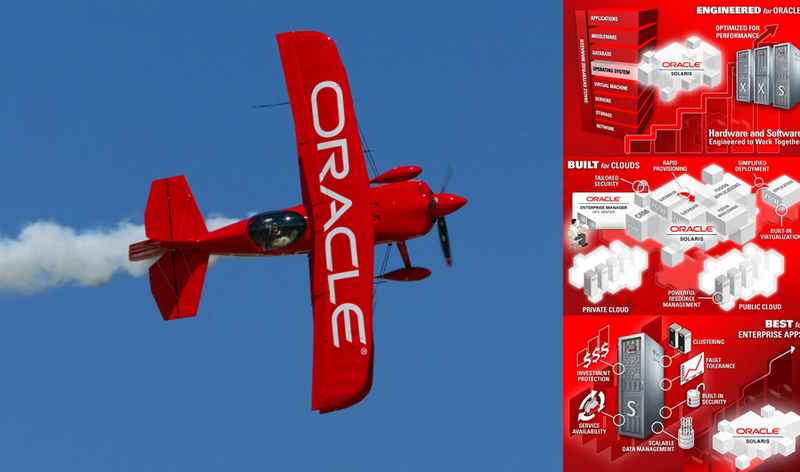 We offer Oracle database support independent of operating system or application. We have successfully migrated Cognos, Baan and Oracle financials to name but a few of our recent migrations. IDConsulting helps organisations to assess, design and efficiently operate their Oracle software allowing them to unlock the value of their investment. We maintain a buck stops here approach ensuring an honest, forthright and rapid solution to our customer’s needs. IDConsulting offers both an ad-hoc service along with day to day onsite support. Database monitoring/housekeeping e.g. ensure extents do not exceed max extents, ensure tablespaces have sufficient space for any growth of data in the system, etc. Ongoing monitoring of the system during the day, this will typically include….